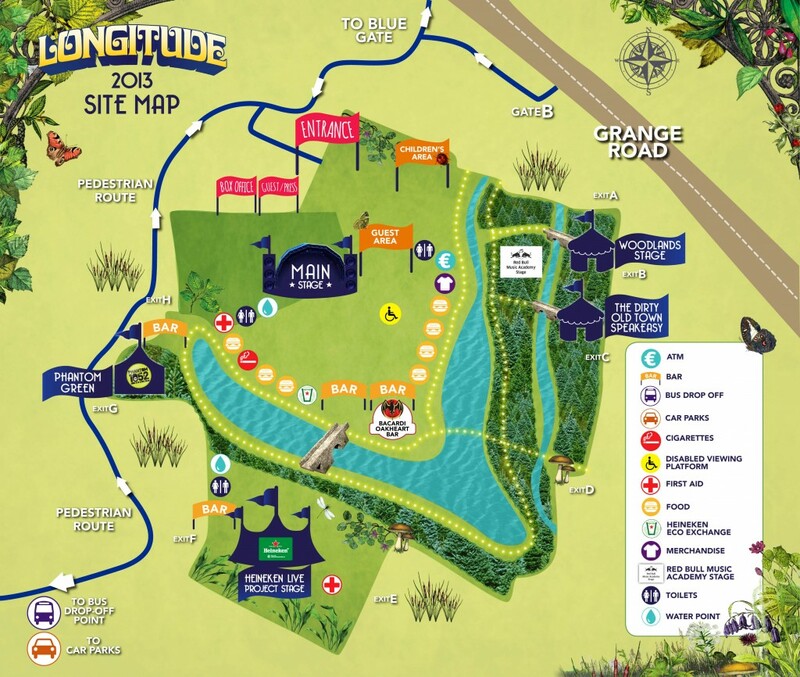 A week after Longitude Festival was announced we finally received details about Longitude 2013 lineup. 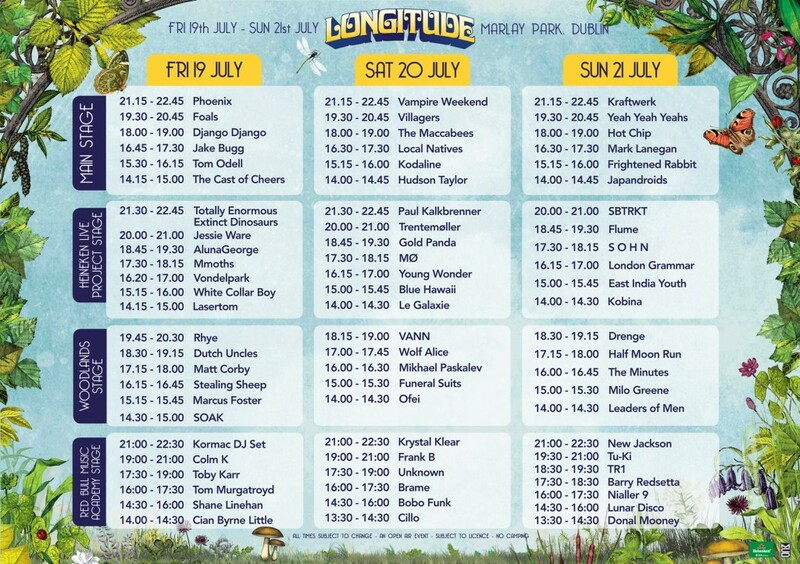 Longitude 2013, the first edition of MCD’s newest festival, will have a strong lineup. 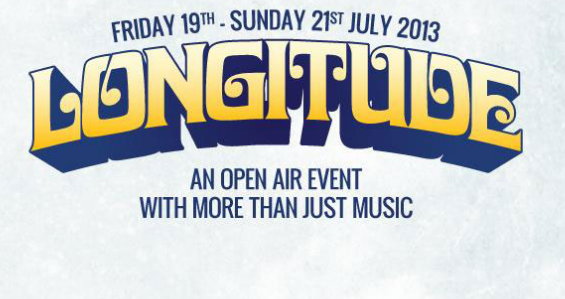 The festival will take place between 19th and 21st July at Marlay Park Dublin.